You've just arrived home to discover that a witch named Cassandra has cursed your family. Now your body is aging rapidly and you have just hours to save them before your body crumbles to dust. What is Cassandra after, and why did she target your family? Your search will take you through dark forests, deadly swamps, and even a university for witches to find the answers you seek. Along the way you'll meet some new friends and even a few familiar faces as well. Will you defeat Cassandra, or will she unleash powerful forces that will destroy our world? 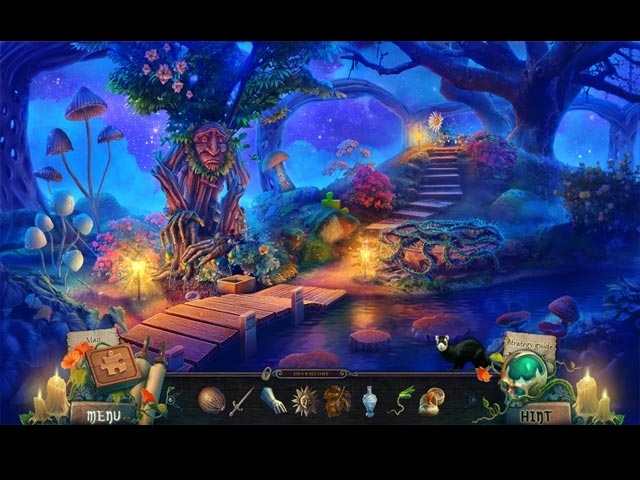 Find out in this alluring hidden-object puzzle adventure game! Featuring a brand new storyline with a male protagonist! Keep a diabolical cat from crossing anyone's path in the bonus game! Learn more about the characters by completing the puzzle piece collections.